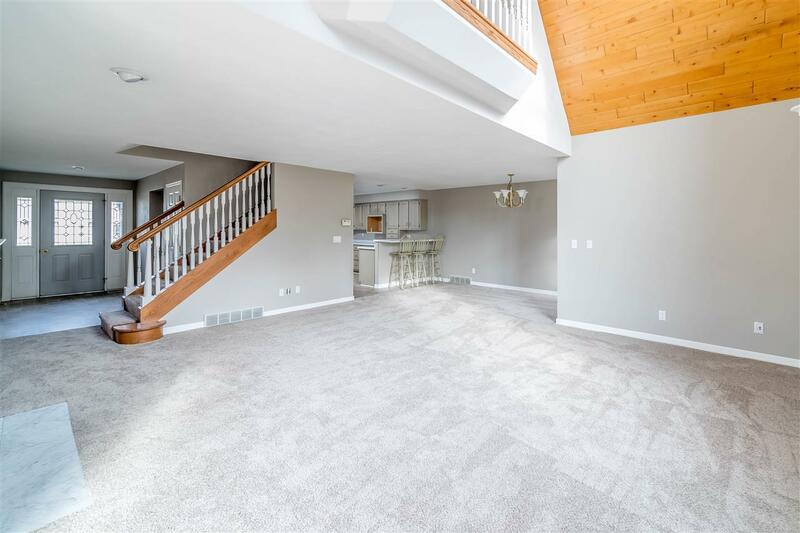 This gorgeous townhouse style condo unit is located in North Appleton in a quiet neighborhood, conveniently located near highway access and other amenities. 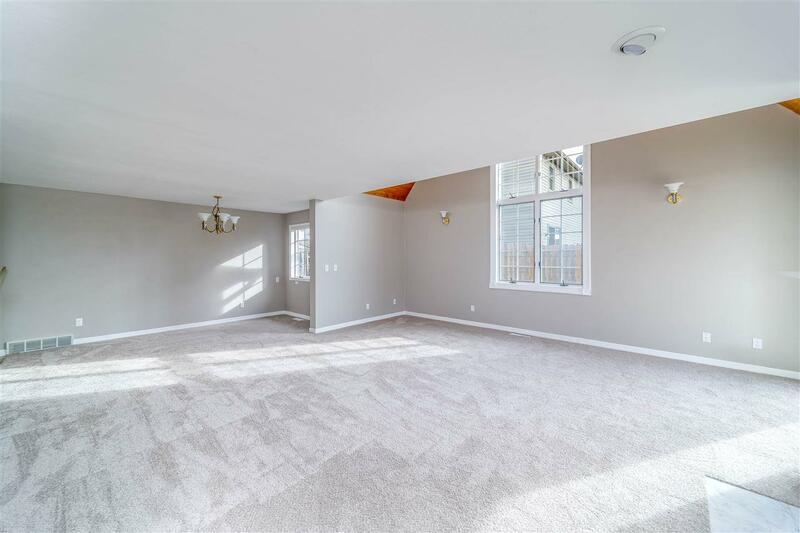 This home features brand new flooring, a master suite with a double door observation nest, an extra large master bath with a Jetted Tub and a stand-up shower. 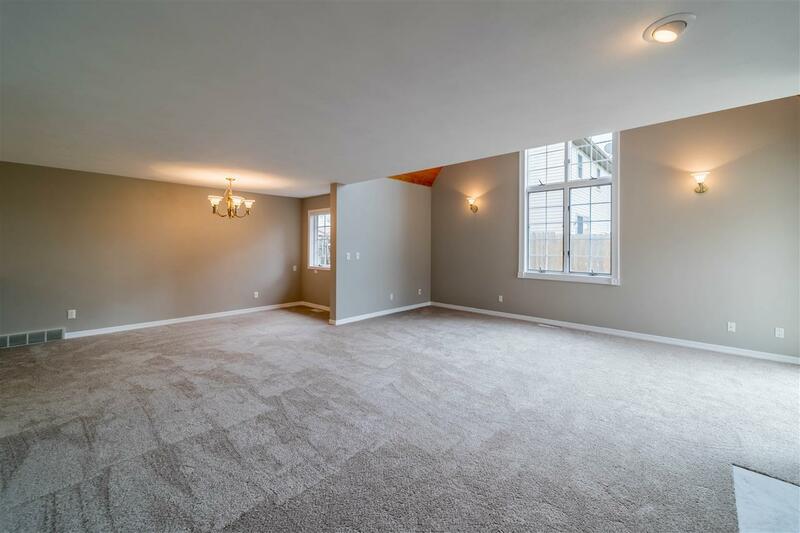 The Lower Level on this house is stubbed for additional square footage and ready for your customization. Includes a stub for a toilet, and an additional stand-up shower. 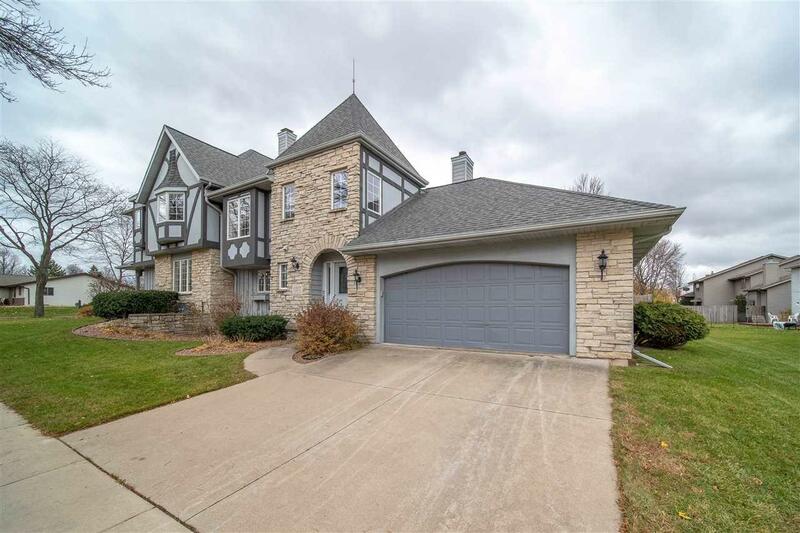 If you are looking for a home that is beautifully updated, and has extra potential, this ones for you!